Nancy Scott has worked as NMEP’s Garden Manager since 2015. 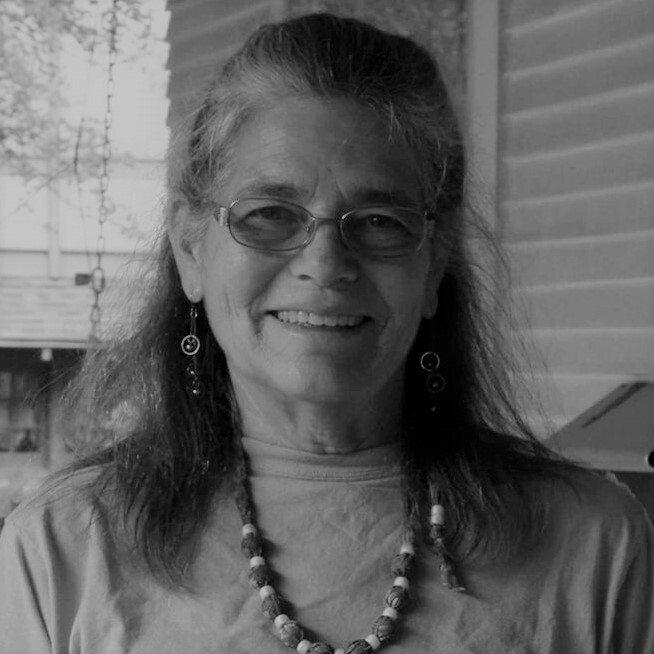 She began as a volunteer and currently manages the FCG and Nebraska Urban Indian Health Coalition Garden. Nancy is working toward a certification as a Master Gardener with Iowa Extension Program. She has a wealth of experience as a horticulturist, recreation leader, and instructor working with diverse populations of all ages and abilities. She loves sharing her knowledge of gardening with others and spending time with her granddaughter and family.